SOO, GOOD. I highly recommend this soup from neighborfoodblog.com. I made it without the zucchini. this yummy recipe from www.lecremedelacrumb.com. I made this a few months ago and liked it better then, but don’t know what I did different! Maybe the meat quality was better last time, I don’t know. But it’s still a great recipe and a nice change up from chicken. The first two weekends of January, Aaron and I were complete bums. Well, that’s not entirely true, we did stuff, we just didn’t leave the house. Shut-ins might be the better term. AND I LOVED IT. I think it dawned on me that this is going to be a very full and busy year and it made me want to hibernate a bit. It was so nice to just hang out at home and watch Amazon Prime :). A clean house. With the new year, Aaron and I took the opportunity to deep clean and donate all the stuff we don’t need to charity. I feel fresh and ready to take on the new year! As Oscar season approaches, I’ve been on a movie watching kick! 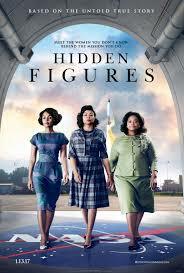 Last weekend I saw Hidden Figure and Split. You probably could not ask for more opposite movies, but I very much enjoyed both of them. Movies still on the list to see are Dr. Strange, Arrival, La La Land, Passengers and all the Oscar Nominated Shorts. I’ve also been celebrating big milestones in the lives of some good friends. Two birthdays and a wedding mean lots of fun parties for me! The cold! It’s been warm this week and has been so nice. But as any true Minnesotan knows, it won’t last. I’m done with this crazy below zero stuff. I’m done with scraping off my windshield every morning and having wet mittens. I’m done with hearing my car make weird noises because it’s so cold. I’m done with the people who park right in front of my house on a snow emergency day so that the plows can’t get through and I have to deal with snow and ice mounds where I park all winter. But I digress. I’m ready for spring. My goal for the month is to finish my Shutterfly books. 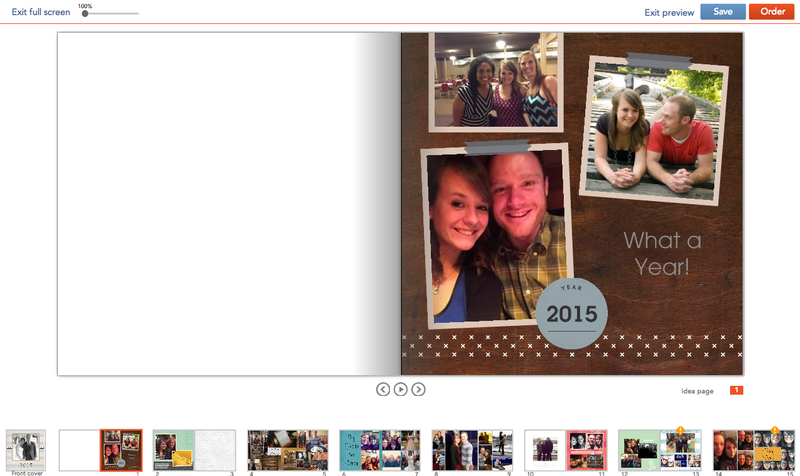 Every year, I create a Shutterfly book with all my pictures from the year. I used to be really on it, but have fallen behind in recent years. Last week, I finished my 2015 book and dived right into 2016. Lucky for me, I have a few less pictures in 2016 (2015 was a big picture year…what with getting married and all :)), so hopefully I’ll be able to wrap it up by the end of the month. If you’re interested in making a Shutterfly book and don’t have a Shutterfly account, use this link to get your first book free! Careful though, they’re addicting and always have great deals that are too good to pass up :). This month I booked my spring break trip to Florida! My mom, aunt and cousins are heading down to sunny Fort Myers to visit my grandpa and his wife. I’m looking forward to the ocean and warmth. 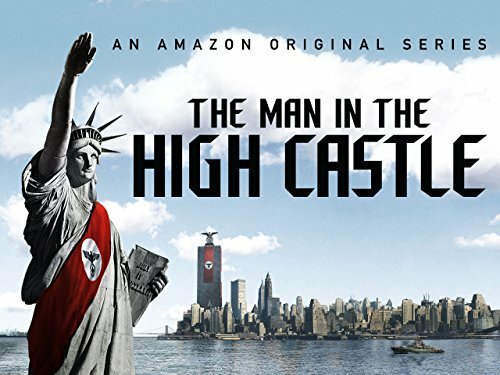 Aaron and I started The Man in the High Castle on Amazon Prime and we’re addicted and already flying through season 2. It’s about what it would be like if Germany and Japan won World War 2. 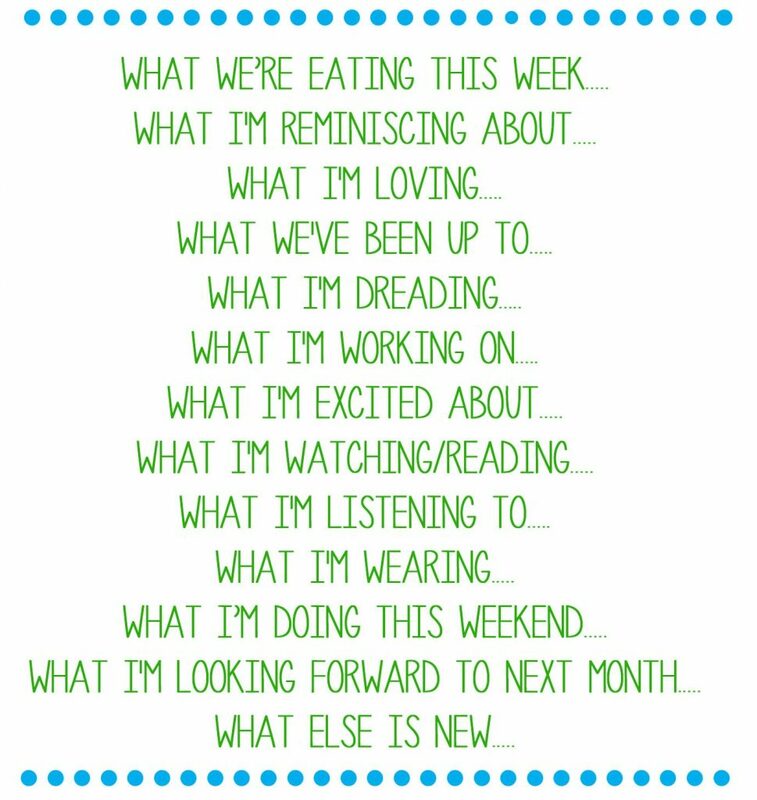 It’s interesting to think about and there are some fun twists! And, as for reading, this month I got to choose the book club book and I chose Some Girls: My Life in a Harem by Jillian Lauren. You guys, it’s a true story about a girl just like you or me being in a harem. How does that even happen? So interesting. I first heard about the book when the author was on The Happy Hour with Jamie Ivey, and was so intrigued I had to read the book. It’s a very easy read and super interesting. I got these two tops at Maurices over Christmas and love them! They’re on clearance right now if you want to snag them. Just click the picture and it will take you right to them. This weekend is all about the Golds! Our dear friends are getting married on Saturday, so we have the rehearsal dinner Friday night, will celebrate the big moment on Saturday night and spend Sunday recovering and getting ready for the week :). Although I know I’m a month late to the party, next month I’m going to have a blog series on goals. 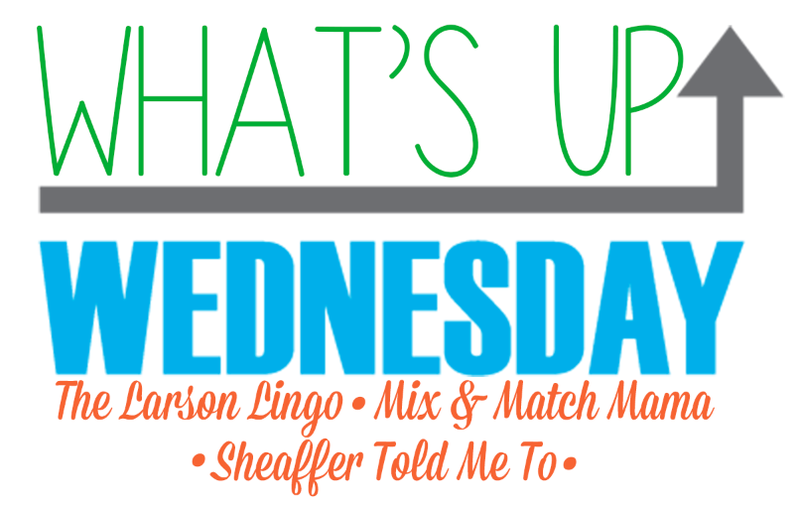 Check back to learn how I keep my goals, what my goals for the year are, and some helpful tips. I’m so glad you enjoyed the tortellini soup! Thanks for sharing. I’m happy to discover your blog!